With a wit as sharp as a vodka stinger and a heart as free as her spirit, Auntie Mame burst onto the literary scene in 1955--and today remains one of the most unforgettable characters in contemporary fiction. Wildly successful when it was first published in 1955, Patrick Dennis' Auntie Mame sold over two million copies and stayed put on the New York Times bestseller list for 112 weeks. It was made into a play, a Broadway and a Hollywood musical, and a fabulous movie starring Rosalind Russell. Since then, Mame has taken her rightful place in the pantheon of Great and Important People as the world's most beloved, madcap, devastatingly sophisticated, and glamorous aunt. She is impossible to resist, and this hilarious story of an orphaned ten-year-old boy sent to live with his aunt is as delicious a read in the twenty-first century as it was in the 1950s. Follow the rollicking adventures of this unflappable flapper as seen through the wide eyes of her young, impressionable nephew and discover anew or for the first time why Mame has made the world a more wonderful place. Patrick Dennis, the fictional narrator of Auntie Mame and Little Me, was the pen name of Edward Everett Tanner III (1921-1976). One of the most eccentric, celebrated, and widely read authors of the 1950s and '60s, Tanner wrote sixteen novels in all, a majority of which were national bestsellers. 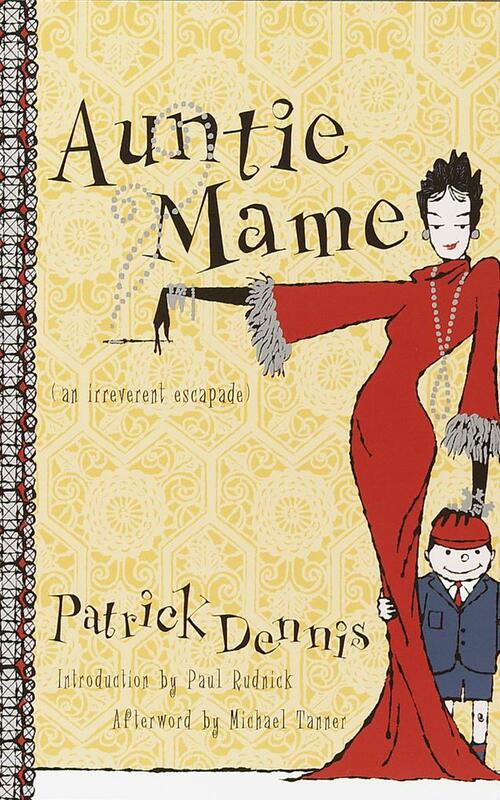 "I reread and study Auntie Mame like a hilarious, glamorous bible where, among other wise lessons, one learns that true sophistication and innocence are two halves of the same glittering coin." "Mame Dennis is the grande dame of grand dames and I, for one, am thrilled that she's back among us. She is still hilarious, sparkling, and utterly indestructible despite the best efforts of time, neglect, and Lucille Ball." "Auntie Mame is a unique literary achievementa brilliant novel disguised as a lightweight piece of fluff. Every page sparkles with wit, style andthough Mame would cringe at the thoughthigh moral purpose. 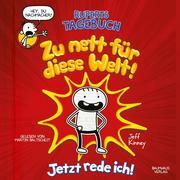 Let's hope Patrick Dennis is finally recognized for what he is: One of the great comedic writers of the 20th century."